steelcityscoop | The best place for Sheffield student news! 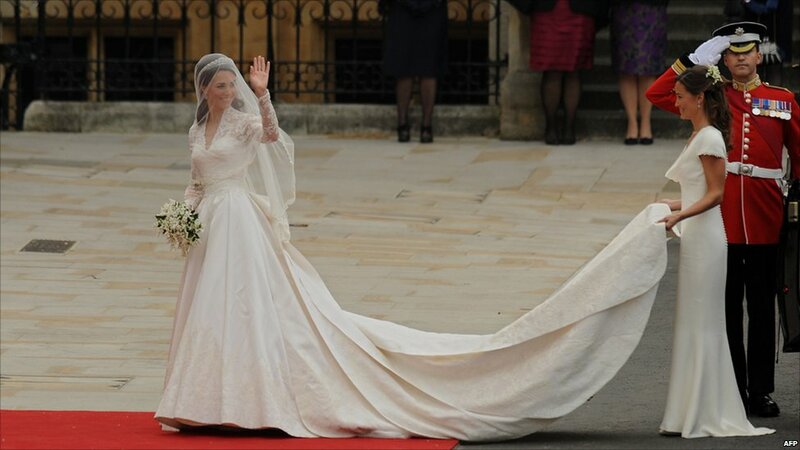 After much speculation, the closely guarded secret of who would be designing Kate Middleton’s wedding dress and what it would look like, was revealed today. Students in Sheffield have been left shocked and saddened by the murder of two graduates from the University of Sheffield. 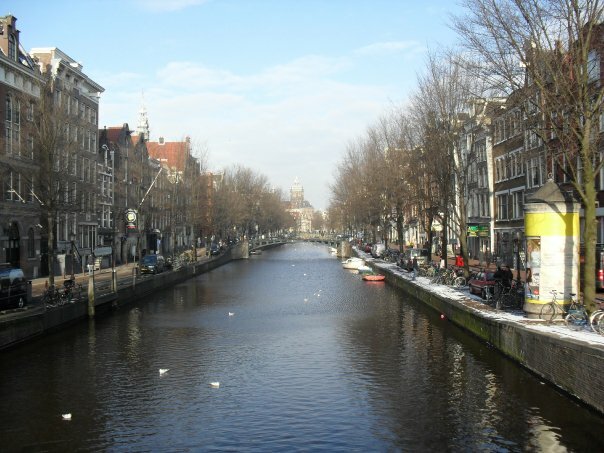 As I stepped off of the ferry in Rotterdam, I knew this was not going to be any ordinary trip. 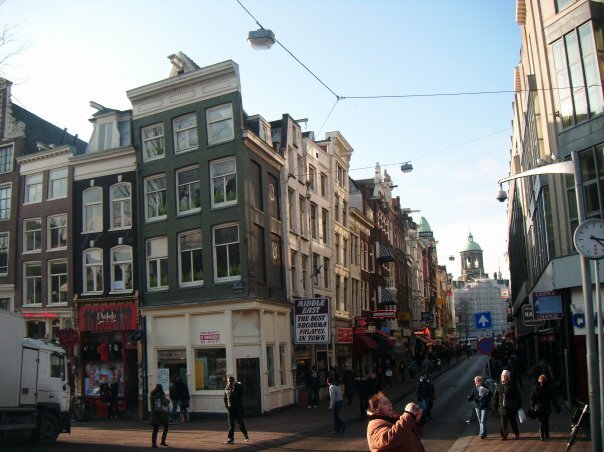 After all I was not in the Netherlands to see the tulip fields of Lisse or the open air museums of Arnhem; I was there to experience the student paradise that is, Amsterdam. Sheffield Hallam retained the Varsity trophy for the fourth year running following a 1 point victory over Sheffield University.